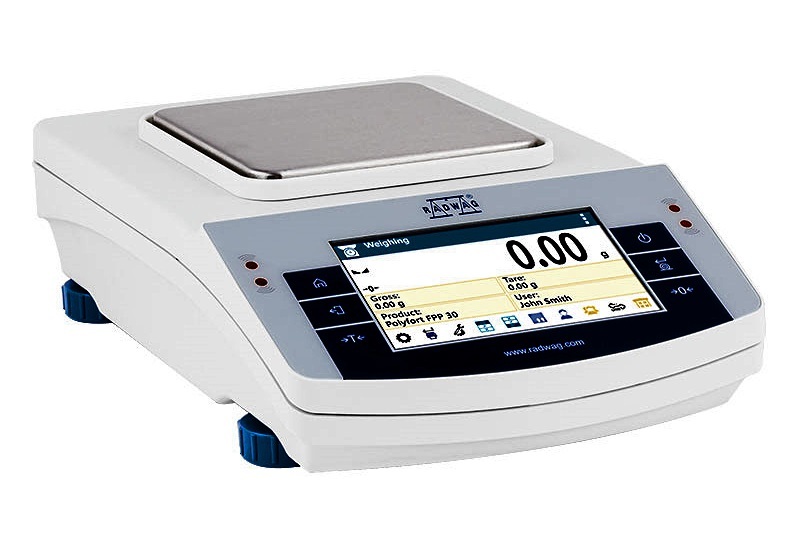 The WLC X2 Series automatic internal calibration top loading balances are designed for use in laboratories for such general tasks as weighing out reagents or animal weighing.. These balances are equipped with an internal battery pack for portable operation; with the battery lasting for as long as 33 hours. Four models are available with capacities from 200 to 6000 grams. Additionally, these balances have the option of weighing loads outside the weighing platform (under hook weighing), when the load is hanged under the instrument. This is an alternative for weighing loads with non-standard dimensions and shapes. 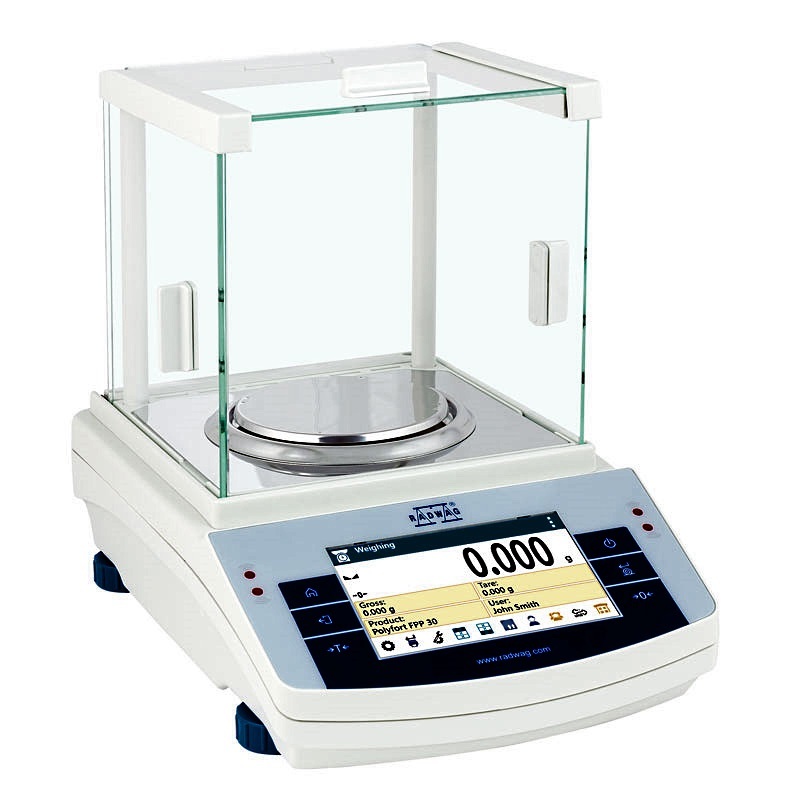 This method of weighing is also useful for determination of density of solids and liquids with application of standard functions of the balance. he X2 series balances feature the latest generation capacitive displays providing the maximum ease of use, Clear menu and practical arrangement of the display guarantee the best ergonomics for everyday tasks. A wide array of available interfaces facilitate selection of the most optimal means for communication. 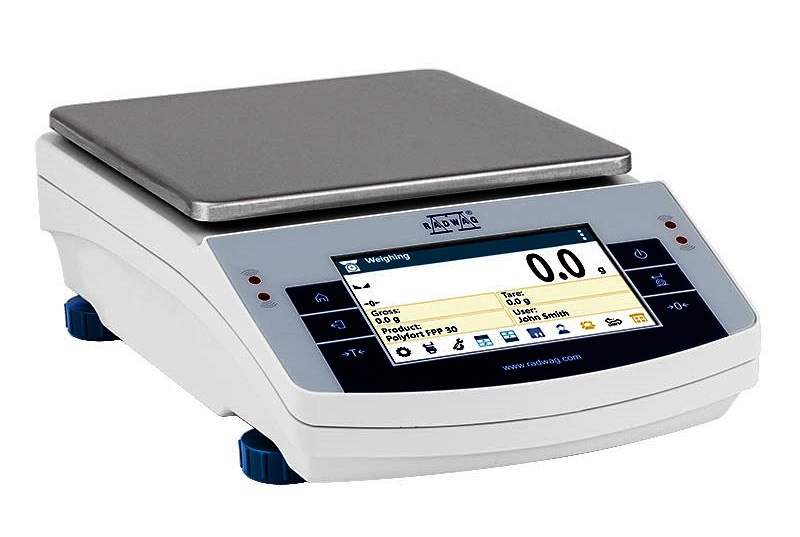 The X2 series balances offer unlimited possibilities for cooperation with external devices, providing printing, copying, archiving and data transfer. Built-in IR sensors allow operations such as tarring, transmitting results to a printer or selecting successive steps of a particular process to be performed hands-free, by simply moving a hand across the sensor. The information system in the WLC.X2 series balances is based on 7 databases, which allow several users to work with database storing several products. The registered weighing results can be subject to further analysis. The X2 series balances are the only available on the market that provide a user with the option to design a personal display using a wide selection of widgets. Internal battery for portable use.